Starting off the morning with a good breakfast can really impact how you feel and look for the rest of the day. If you want glowing skin and beautiful thick hair, then opt for a breakfast which is loaded with vitamins, minerals, and healthy fats. Most people who start their day do so in a rush. It can be a coffee, a few biscuits, or a cereal with heaps of sugar. And sure they have some nutritional value, but they’re not the best choices. And many people end up with a crash in the early afternoon. Over the years I’ve experimented with different routines and foods in the morning, and what I’ve noticed is that eating a mostly raw food breakfast makes me feel my best and look my best. I don’t subscribe to eating completely raw, I don’t think it’s necessary, but having fresh fruits and vegetables in our diet can really change the way we look within a short period of time. The hair takes a little longer, but you’ll notice the difference after being consistent for some time. Before, I used to start off my day with a green smoothie. And I think that’s okay because you’re getting the fiber, vitamins, and minerals you need, but it can also damage your teeth, sometimes give a blood sugar spike (include blueberries to prevent that spike), and to be honest, smoothies can get a little boring after a while. Since I’ve been eating this breakfast, my HbA1c level was measured at 4.8%. You could skip the wholemeal bread and replace it with a veggie wrap like iceberg lettuce if you wish. That also lowers the calories significantly as well. 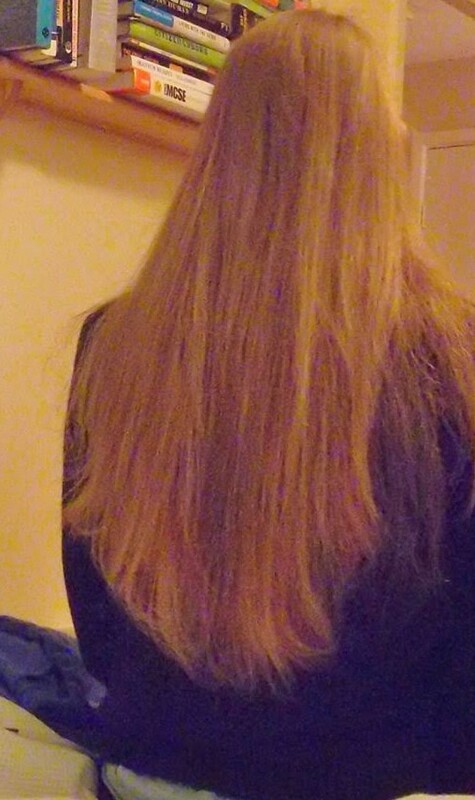 More tips on growing hair on a vegan diet here! My breakfast takes about 25 minutes to make, so it’s not exactly easy for those in a rush early in the morning or on-the-go, but if you have a bit of time, try it out! Avocado is loaded with healthy fats such as alpha-linolenic acid (220 mg of omega 3 per avocado) and monounsaturated fats. These help keep your skin glowing and hair shiny by increasing lipids and hydrating your skin and hair. 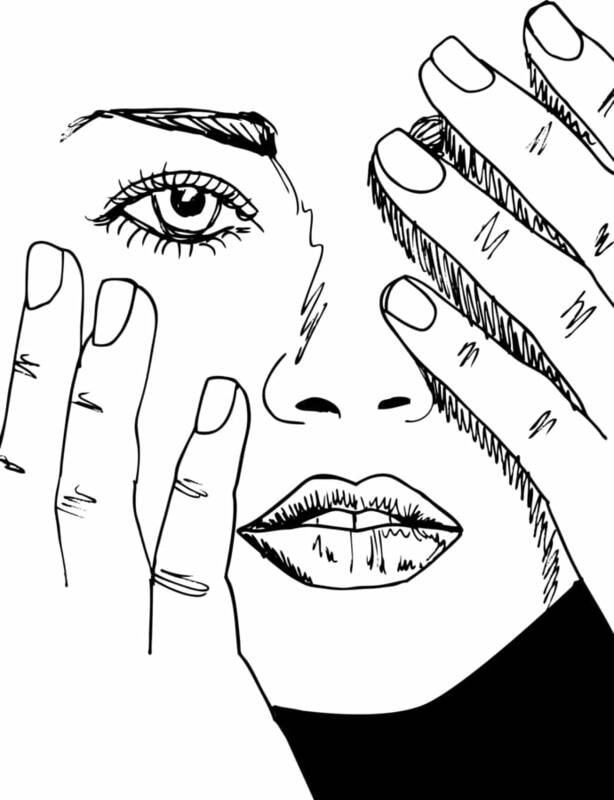 They also possess anti-inflammatory properties, which will reduce redness and improve skin radiance. Avocados are also full of carotenoids which help give you a healthy glow which is perceived as healthier than getting a tan from sun exposure according to research! Also contains B vitamins, vitamin C, vitamin E which help keep the skin and hair healthy by fighting free radical damage. Tocotrienol supplements are also available and have been shown to prevent hair loss. Avocado is my favorite food in the whole world! I start off my day with one whole avocado. It goes with many different foods, including smoothies, and it’s packed full of goodness! Avocado is fairly high in calories, so if you’re eating a woman and are eating a low-calorie diet, you might want to cut it in half and put the rest in the refrigerator for the next day. Spinach is really a powerhouse when it comes to its nutritional profile. Debate whether or not it’s a ‘superfood’, but it’s certainly one which holds its own among the healthiest foods to eat. Spinach contains a lot of lutein, which has been proven to improve skin lipids, increase the water content of the skin decrease, and reduce fine lines. Lutein also has significant antioxidant effects and reduces damage from UV rays. Being a carotenoid, it accumulates in the skin and helps create a natural healthy ‘glow’ to the skin. Spinach also contains significant amounts of iron. 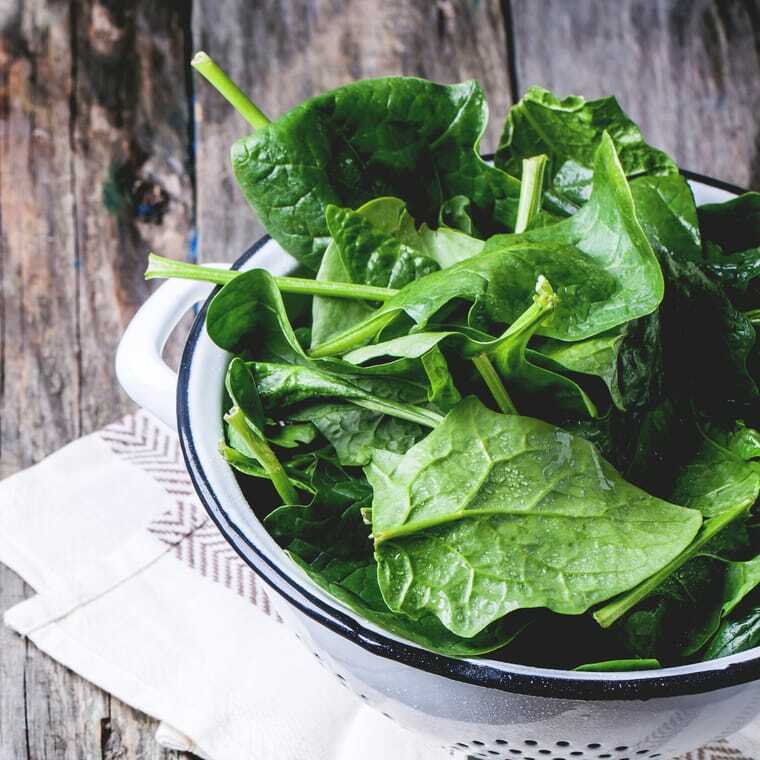 Eating 100g of raw spinach will provide you with about 34% of your iron needs. And of course, this is important for carrying oxygen around your body to your skin and hair follicles! Vegans need to be especially careful about making sure they get enough iron in their diet. Spinach is also loaded with vitamin A in the form of beta-carotene, which is converted to vitamin A in the body and helps improve skin health. 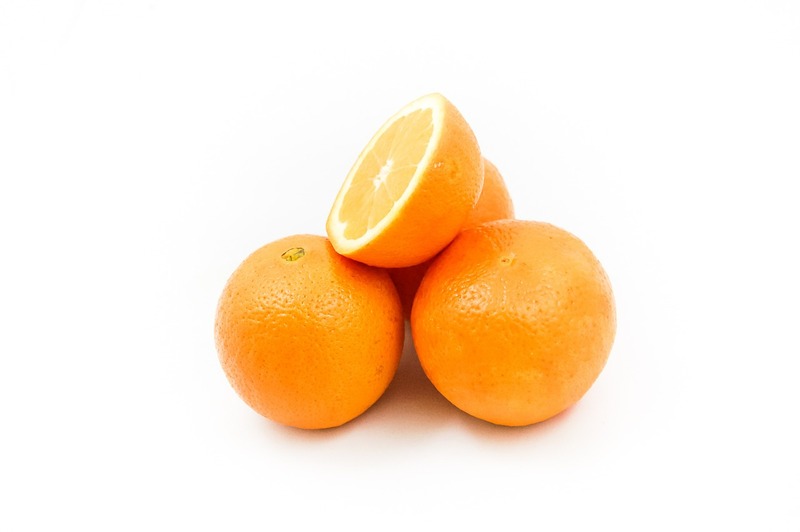 Carotene can also cause a change in skin color making it look healthier. Spinach also contains significant amounts of vitamin C, Vitamin E, Potassium, and Magnesium. All of which are important for skin and hair health. And finally, spinach has a high water content which will help keep you hydrated. 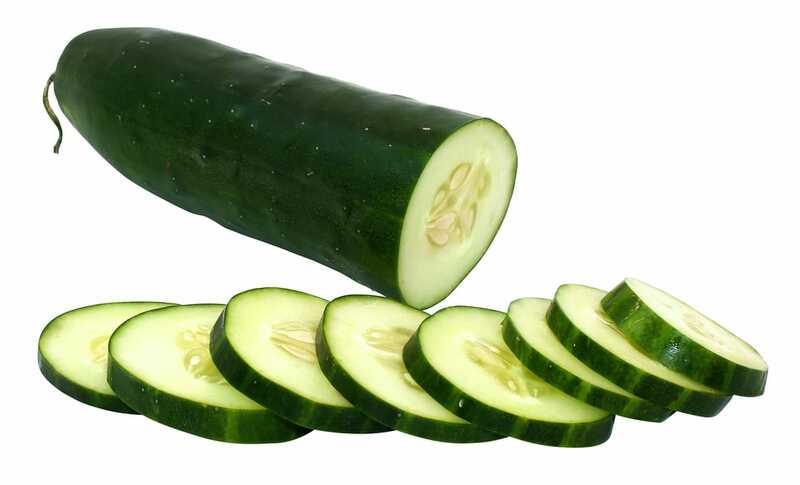 Cucumber is comprised of 96% water. Most people have probably seen someone put them over their eyes to help skin hydration and remove dark circles, but simply eating them will give you lots of hydration! Cucumber also contains many nutrients beneficial for skin and hair health like magnesium, potassium, vitamin A, and silica. Make sure that you leave the skin on the cucumber because this is where many of the nutrients including silica are concentrated in. I also add a few cherry tomatoes to my breakfast for their delicious sweet taste and powerful antioxidants. Lycopene is concentrated in the skin of the tomatoes but is more bioavailable when cooked. I normally eat them raw with my breakfast but cook them for other meals. 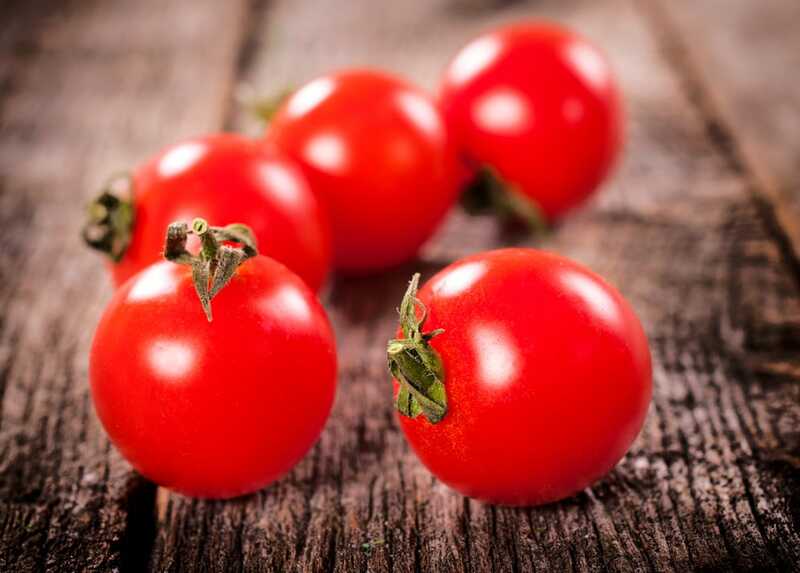 Lycopene is a known DHT inhibitor which can help prevent hair loss and improve prostate health in men. 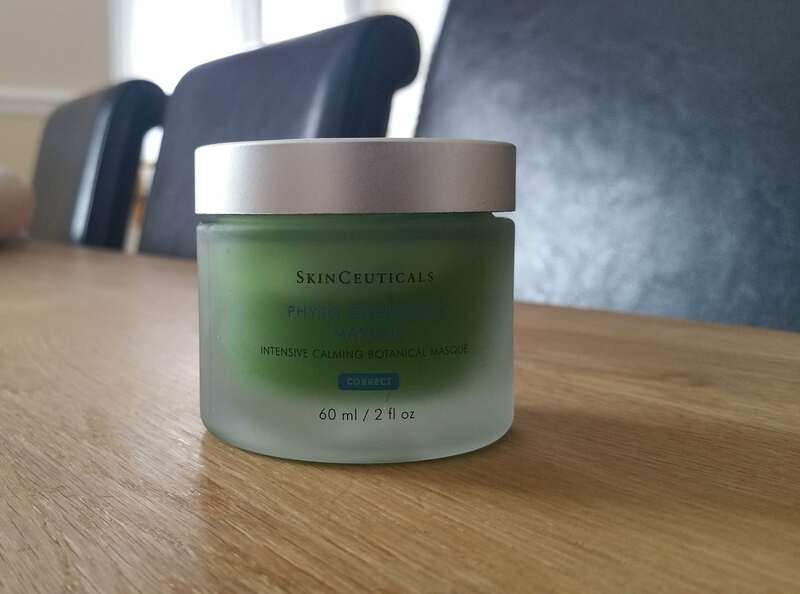 It also helps protect the skin against photodamage, as well as improve skin health and alter skin color as it accumulates. I also add a bit of ketchup because it is processed and has a lot more lycopene per gram than raw tomatoes. 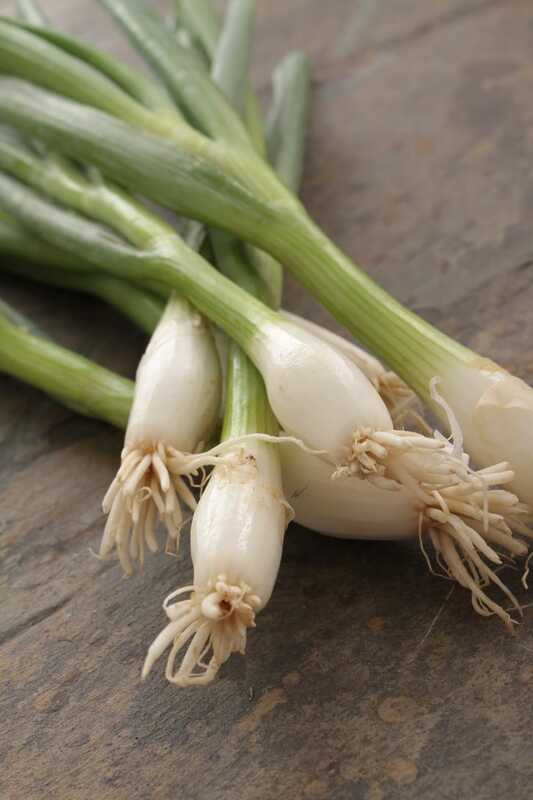 Spring onions are part of the allium family of vegetables and much of their benefit is thanks to their high sulfur compounds. These help improve blood flow which will give a nosy rosy glow and also improve blood flow to hair follicles. I find spring onions a little milder than red onions and that’s why I choose to add them instead. Spring onions also are a great source of vitamin C, vitamin A, and Vitamin K.
I also add half a Red bell pepper to my breakfast for the taste and also for its very high vitamin C content. Red bell peppers also are full of powerful antioxidants such as lutein, beta-cryptoxanthin, and zeaxanthin. All of which are known to improve skin and hair health according to research. 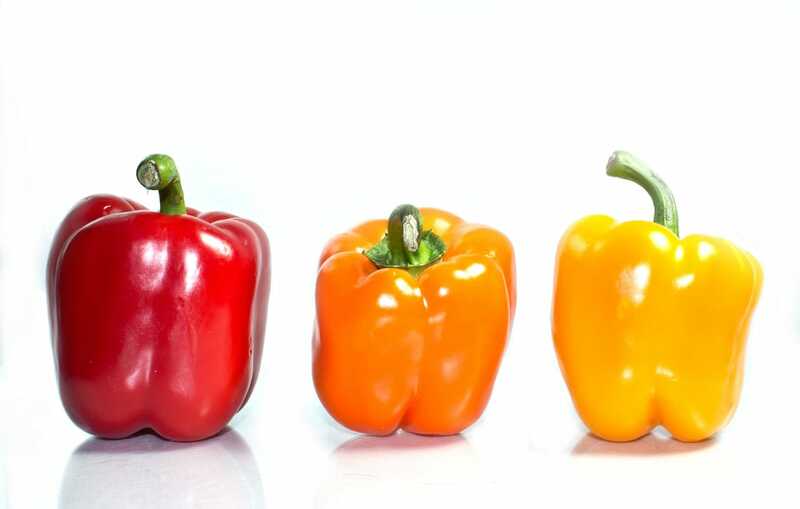 Bell peppers are also a great source of silicon which can improve hair growth and skin health. 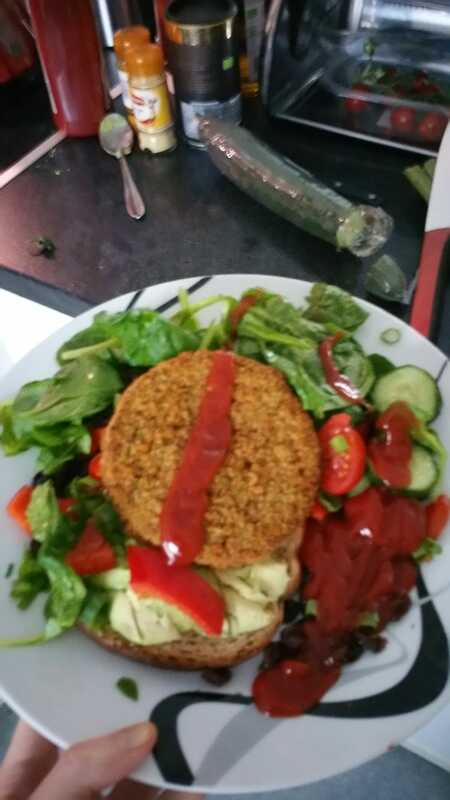 Mexican bean burgers are spicy and delicious! Not too filling, but they have about 200 kcal as well as 5.1 grams of protein and just 2.3 g of sugar. They contain kidney beans, haricot beans, dried potato, tomato puree, and spices such as cumin, chili flakes, paprika, oregano, cayenne pepper (great for blood flow! ), parsley, black pepper, and garlic powder. Also contains onion, green pepper, carrot, and sweet corn. And after my breakfast, I wash it down with a cup of green tea with ginger and turmeric. Green tea has antioxidants such as EGCG which helps improve skin health and blocks DHT to prevent hair loss. Turmeric and ginger contain powerful anti-inflammatory compounds which help improve and may help block DHT which is which cause hair loss in men. You’ll feel much better, look healthier, and you’ll be providing your body with all the nutrients and antioxidants it needs to help you look your best. I’m convinced that just after sleep, how we start off our morning can have a significant impact on how we look and feel throughout the day. If you keep eating healthy and being consistent with it, you’ll have beautiful healthy skin and gorgeous silky hair in no time! And you can always take a hair vitamin supplement to help give your hair growth a little bit of a boost.